This is not what I signed up for. This is now how it’s meant to be. This is broken. When we married, two became one. We blew out our original candles, no longer were we two, we were one. So there is no sense in which we were split apart and I’ve just returned to being one. I am now a half. I’ve been ripped in two. There is a whole detached side of me that is dangling out there unattached, bleeding and broken. I feel like I’m walking through life with one leg, one arm. 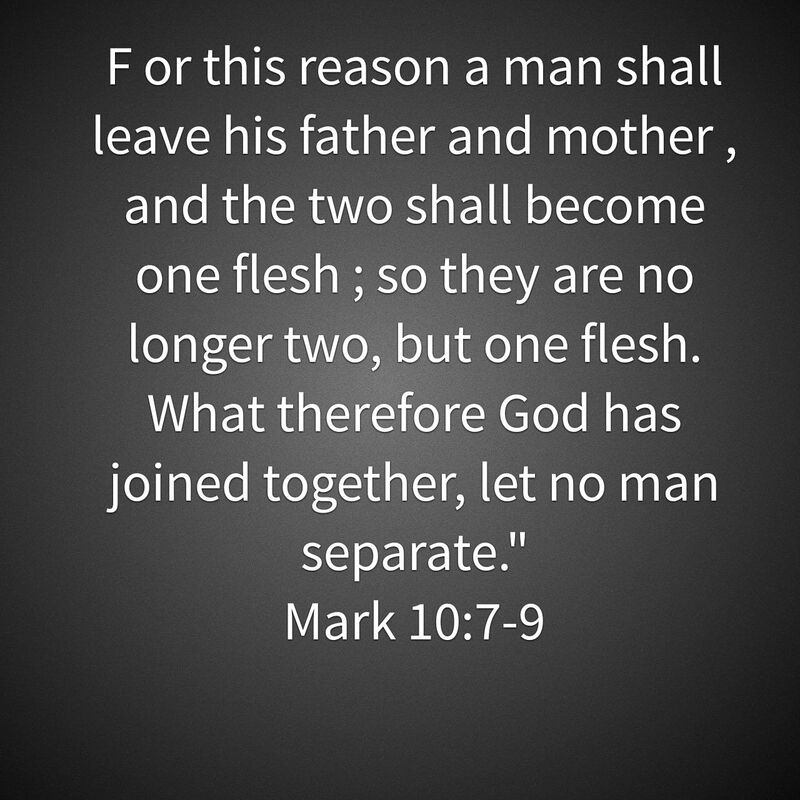 I don’t understand how man has separated what God has joined. I wrote this yesterday. God’s goodness is greater than evil. We don’t have to minimize the effects of evil so that the goodness can be greater. We can shine a light on the true destruction of the evil and still be confident that goodness with triumph.